Restaurant owners face many challenges in the course of running their business; a fact we understand well at D’Agostino Agency Insurance. 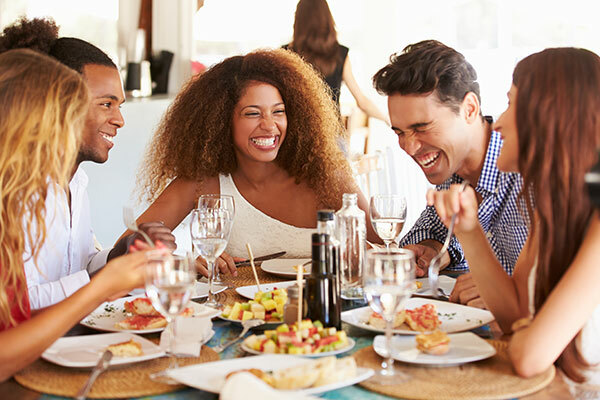 We have taken it upon ourselves to help restaurant owners protect themselves and their businesses by offering them customized insurance policies. 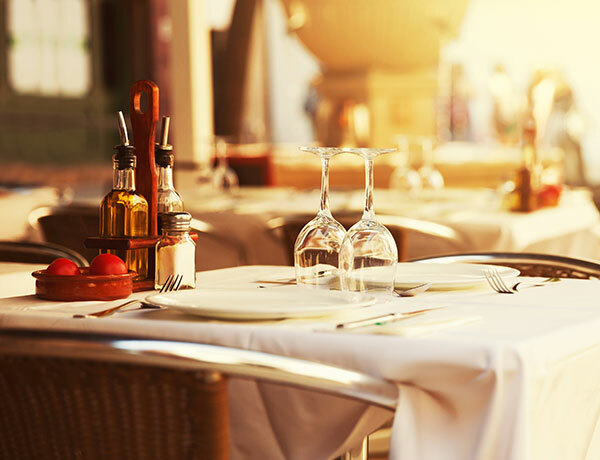 As a restaurant owner, you have the opportunity of insuring your business through many customized insurance policy options. However, below are those that are more popular and those that most restaurant owners use. This form of coverage protects you in case a disaster such as fire, windstorms, hailstones or other calamities that happen and cause damage to your building or your machinery. The coverage is also inclusive of contents of the building such as fixtures and furniture. Business Liability Insurance protects you in case of accidents, injuries or mistakes happening at your restaurant. It also covers any claims against your restaurant by a client who may have sustained harm after eating food at your restaurant. Claims of tainted food are rather common in food businesses. 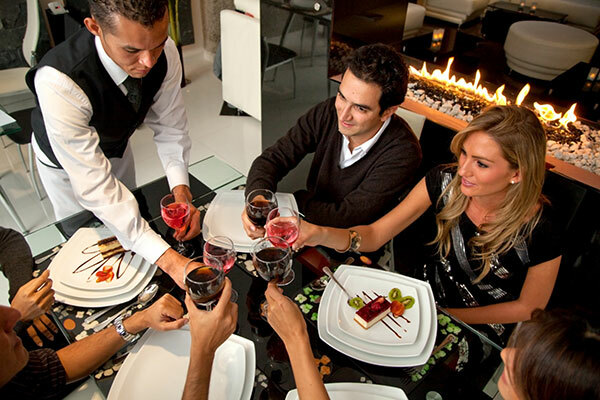 When you run a restaurant, it is common to face issues of theft, robbery and forgery from your employees. Business crime insurance protects you in case these incidences happen within or outside your restaurant causing you financial losses or any other form of loss. You may have put safety measures in place for your restaurants, but accidents can still happen to your employees. With such an occurrence, the workers compensation will protect you and provide cover for the accidents or illness costs. This coverage will protect your equipment if there is an error by the operator, in case of burnout, if your equipment breaks down and problems resulting from power surges. 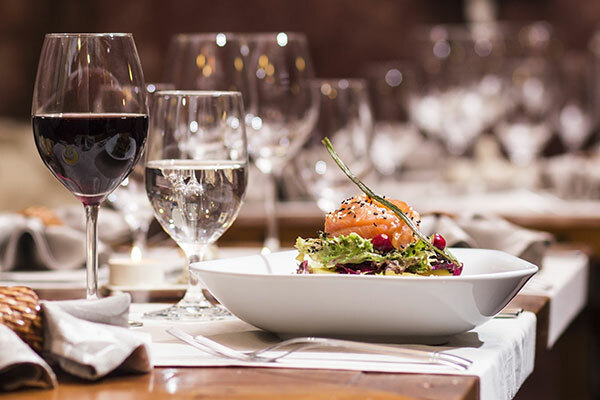 In the course of running your restaurant business, you might encounter losses and the only way out is to close down your business. If you take this option, you will have protection against the losses that will come with the closure of your restaurant business. In a situation when there is interruption of utility services, utility services coverage and spoilage coverage will protect you from any losses incurred from a ruined inventory. You can also seek other specialized insurance coverage as well for your restaurant business depending on what your services are. Other options that you can include are the food truck insurance, liquor liability insurance and business auto insurance. 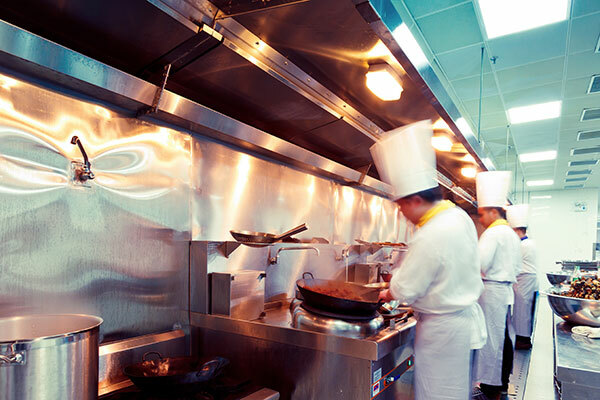 Have you protected your food service or restaurant business against the unanticipated? Would you want to shut down your business just because of a lawsuit or an accident that you would have prepared for? Contact D’Agostino Agency Insurance and we will give you competitive quotes from the best rated insurance providers to help you protect your investment.